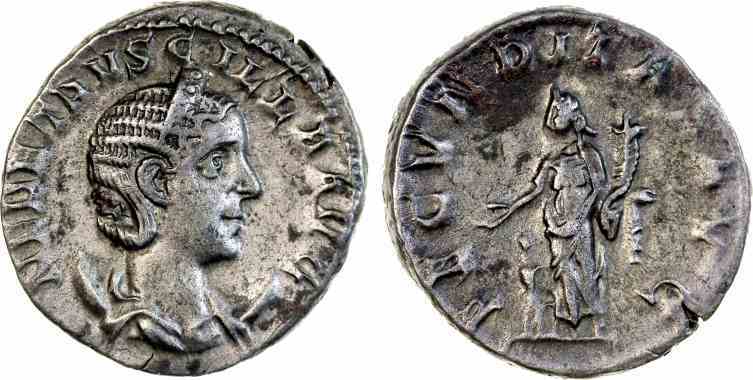 Silver antoninianus, 21mm, 4.30gm, issued AD 250/251. Rome mint. References: Sear 9492, RIC 55b, RSC 8.